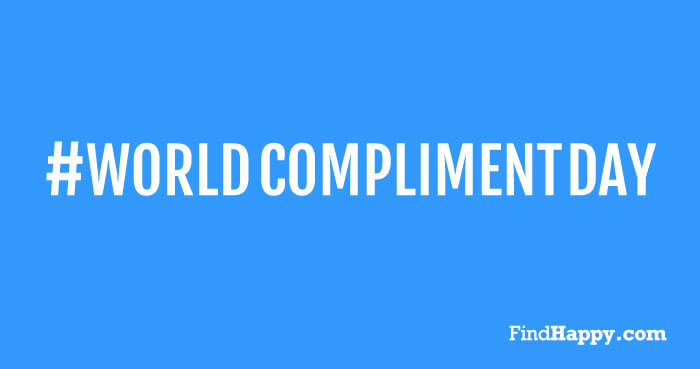 As well as being St David’s Day, the patron saint of Wales, today is also the inaugural World Compliment Day. Billed as the “most positive day in the world”, it began as a National Compliment Day in the Netherlands ten years ago before spreading to Belgium and Norway. The idea behind it is simple, rather than a commercial celebration of loved ones such as Valentine’s Day, everyone can do something kind to make their fellow man feel better. 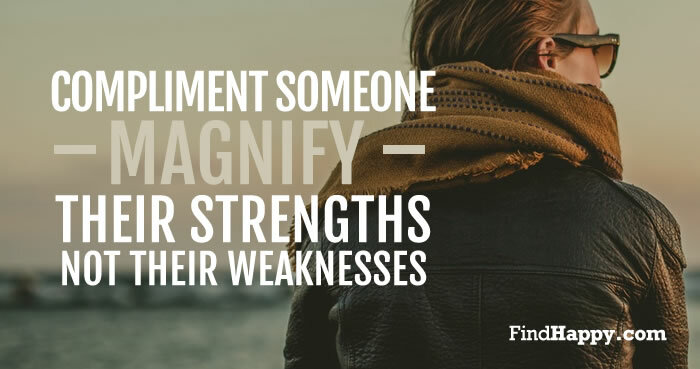 This is a celebration of people, and emotional well-being, using words not gifts. As you go about your day today, remember to thank and compliment those who help make your life better in both big and small ways. Share the love!